Entry Level and Recreation Tennis Session: 1st and 3rd Saturdays from 11:00 AM – 12:30 PM at Northland Racquet Club, 306 Tennis Ct, North Kansas City, MO. $5.00 weekly participation fee (Cash/Check/Card payment due before play; scholarships are available to those who qualify). We are teaching individuals basic racquet techniques, proper forehand, proper backhand, and mobility if they are able to do so. These beginner sessions are fun and interactive, involving simple techniques such as dropping or bouncing a ball to the participants as they try to properly make contact with the tennis racquet and the ball. Sessions are not focused on playing an actual match. If have a disability that prevents you from playing “regular” tennis, you can still enjoy all of the benefits the game of tennis provides with adaptations designed to meet your individual needs. Tennis is truly a game for everyone. If you can swing a racquet, you CAN play! 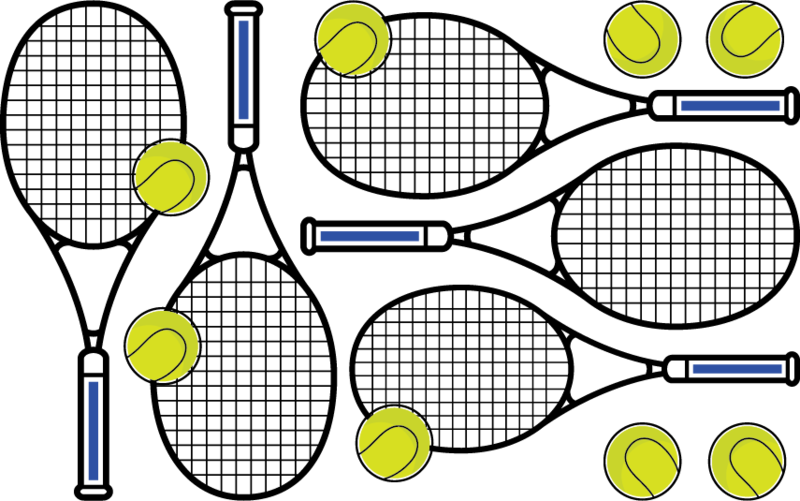 According to the United States Tennis Association (USTA), the goal of adaptive tennis is to promote and develop recreational tennis opportunities for individuals with differing abilities and circumstances through inclusion, knowledge, and support, and by providing, where needed, adaptive programming, equipment, and teaching techniques. CLICK HERE to download a flyer about the series.